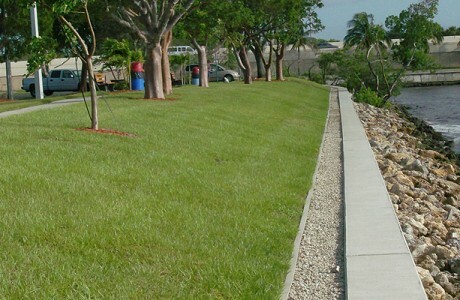 Coastal Engineering Consultants (CEC) led the integrated consulting team to provide comprehensive services for the conceptual plan, design, permitting, bidding, and construction management of the third major renourishment cycle for South Marco Island. 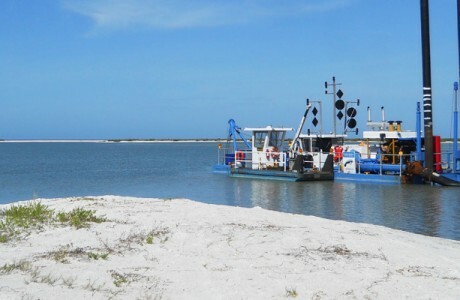 This project is in support of the original 1990-91 beach renourishment project in which CEC performed comprehensive services to search, locate and identify sand resources and to design and permit beach/dune restoration, inlet navigation, coastal structures, and ecosystem restoration. 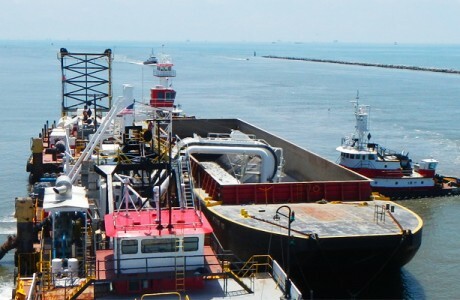 Over 1.2 million cubic yards of sediment were dredged and placed within the fill templates during the initial project. 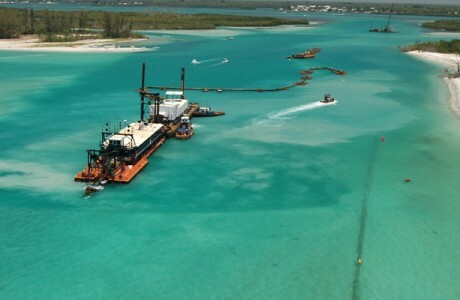 For the current project, CEC performed the plan formulation, screening analysis, conceptual design alternatives, planning level construction budgets, and assessment of erosion control structural alternatives. CEC’s numerical modeling study evaluated an additional breakwater or groin to enhance project performance and address a localized erosion problem of the dry beach at the County’s public access point. 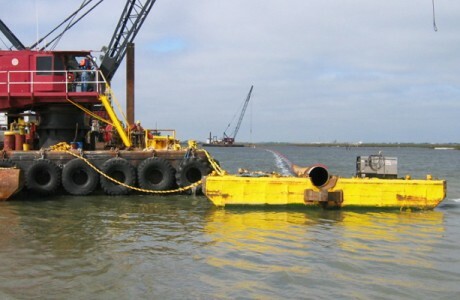 Analysis included hydrodynamic and morphologic change modeling, performance assessment, environmental compatibility, and cost estimating. 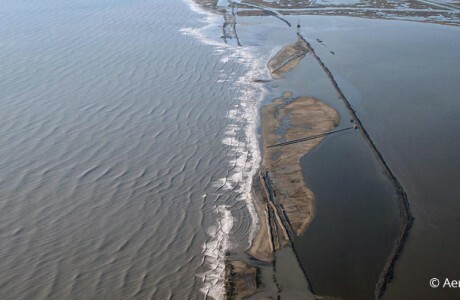 The model study concluded that while the addition of a coastal structure to the existing groin field would yield benefits in terms of positive shoreline response, the cost to benefit ratio was not justifiable. Thus the preferred strategy was to conduct periodic nourishment, and utilize upland sources in an incremental management approach to address hot-spot or storm erosion issues in the future. CEC undertook an expedited schedule to prepare and submit the JCP Application, and the project was put out to bid in December 2012. 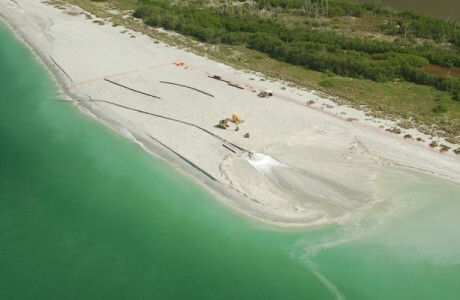 The beach nourishment component construction was completed by May 1, 2013; and the erosion control structures component was completed by July 9, 2013. A percentage of the funding was provided through Post-Storm Recovery Funding from FEMA due to the impacts of Tropical Storm Faye.